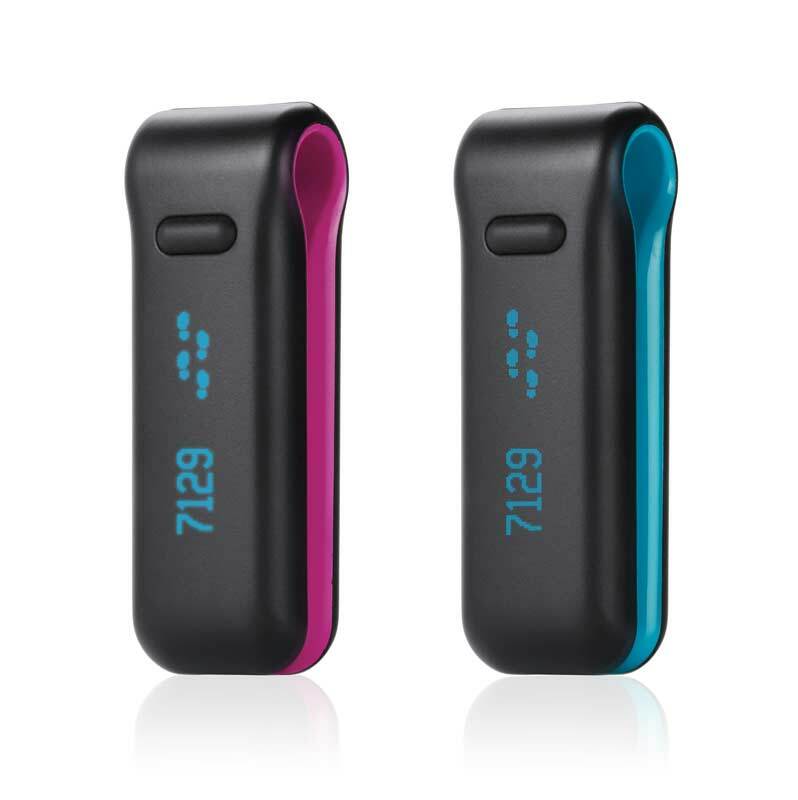 This device turns mom’s iPhone into a personal tracking device. After setting up the app and smart tags to the people or things she doesn’t want to lose, the BiKN will alert her if they get too far away. 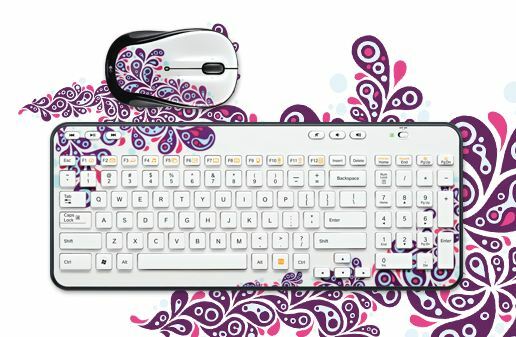 The new Logitech Global Graffiti Collection is perfect for the stylish mom. Whether she works at an office or in the home, the Global Graffiti Collection is perfect for the mom with a sense of style. I love it because it adds a little more color to my desk than my work place’s generic black mouse and keyboard. 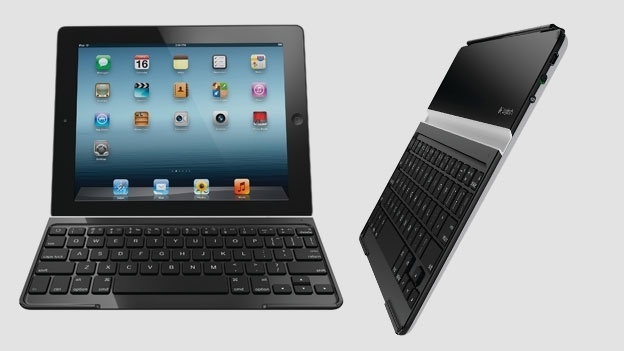 This keyboard is one of my favorite iPad accessories. It not only works great, but it also looks great on my device. These headphones are perfect for those moments mom just needs to plug in and get away. 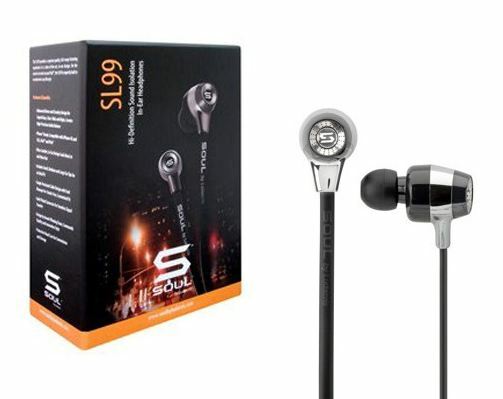 Comfortable as well as stylish, they come with a case of their own and are compatible with the apple and android devices. 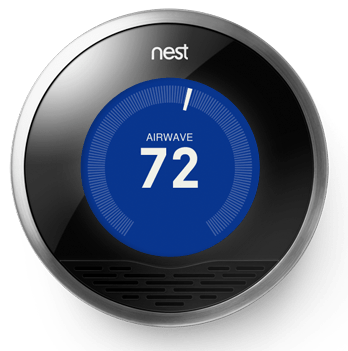 Another stylish and economical gift for mom is the Nest Thermostat. Designed by the same guys who helped bring the iPod to life, the Nest is as neat to look at as it is to operate. 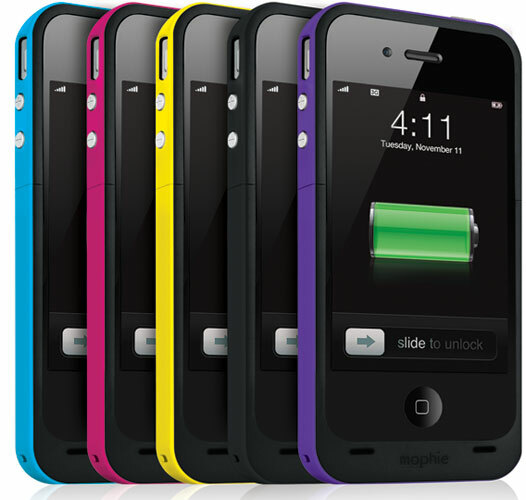 The Mophie Juice Pack Plus iPhone Case has a built in battery that adds 8 hours of talk time or 7 hours of web browsing to your iPhone 4 or 4S and is perfect for day-trips with the kids this summer. Ever wondered just how much mom moves in a day? Well, then hook her up with a Fitbit Ultra. Fibit tracks everything from how many steps she takes to how well she is sleeping at night. I think you will be surprised by just how much she does when your not around. Moms need some downtime to relax and unwind. 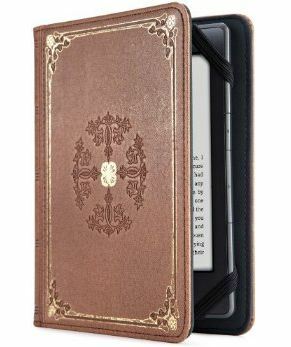 So, why not give mom the gift of escape, with an Kindle Fire and a cute case to go with it. If you know what she likes to read, take it one step further and go ahead and load it up some of her favorites. 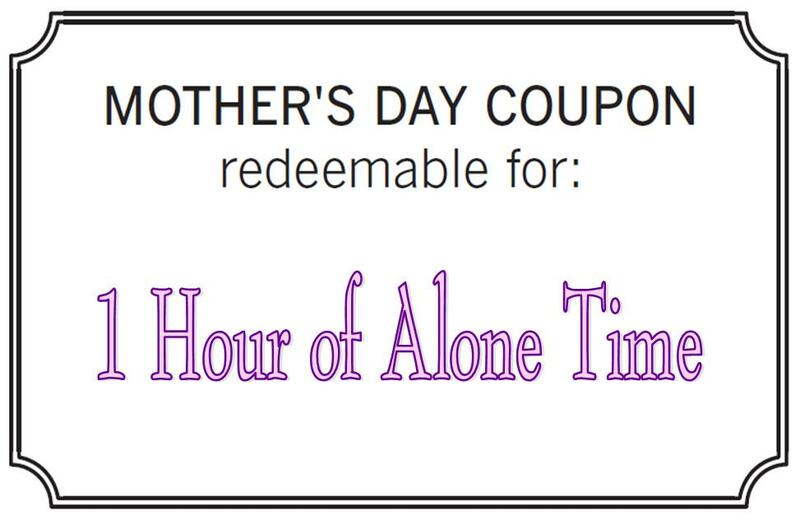 You could even give her a coupon for some quality alone time with her new device. 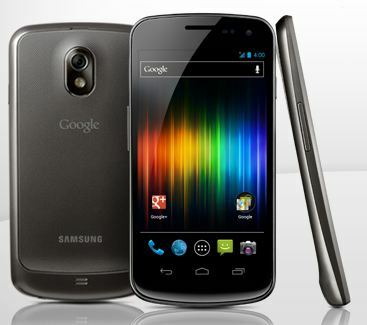 Every mom needs a smart phone to keep up with everything going on in a day. It would also be nice if she got a few calls just to say “Hi” during the day (hint hint). 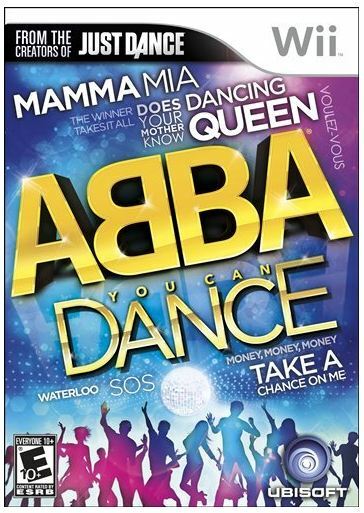 For the dancer in us all, check out ABBA You Can Dance for the Nintendo Wii system. 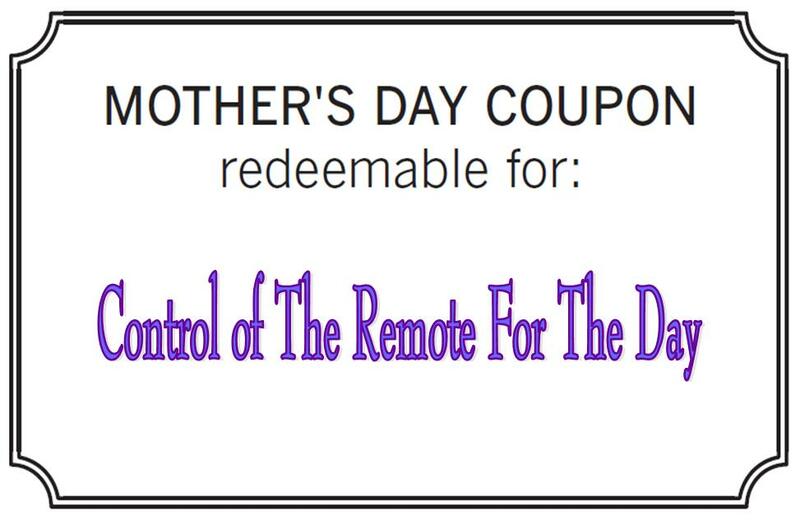 This is a great way to help get mom, as well as the rest of the family, dancing to the classic tunes of ABBA. 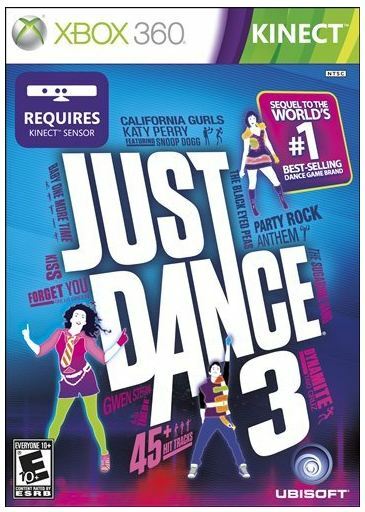 If your mom is more of an XBox person than a Wii person, check out Just Dance 3 for the XBox 360. 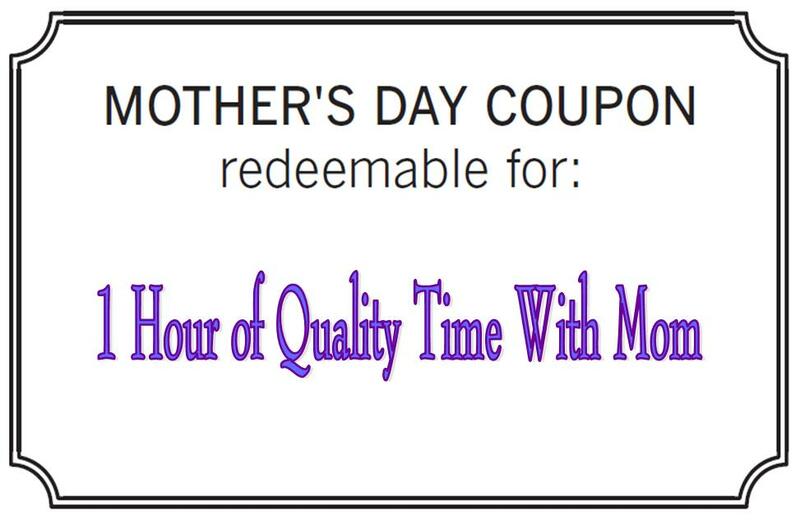 It’s also a great way to spend some quality time with mom — and I am sure she will appreciate that more than the gift itself. 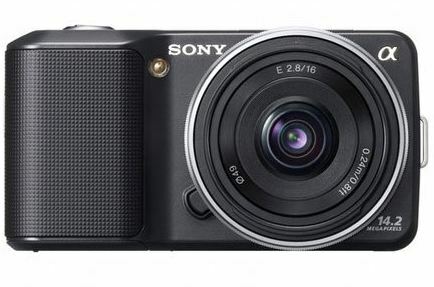 To capture all those special moments, get Mom the Sony Alpha NEX Digital Camera. With the quality of a DSLR in about half the size and weight, it’s the smallest interchangeable lens camera available. 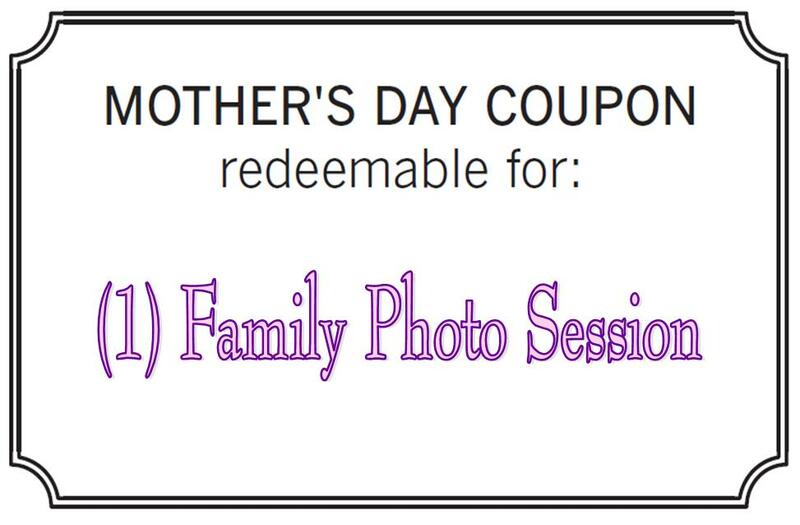 To make it extra special, go ahead and get it ready for Mom and take a picture of yourself for her. Don’t forget to smile. The MicroVision Pocket Projector is a great accessory for the iPhone mom. The project allows you to show up to 2 hours of video on a clear, high resolution projection screen or wall. It’s the perfect accessory to help her show off all those great pictures and video she has of you. 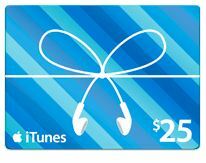 For more ideas on what to get Mom for mother’s day, check out what the GeekMoms want for Mother’s Day. ← Book Review: Robot Zombie Frankenstein!